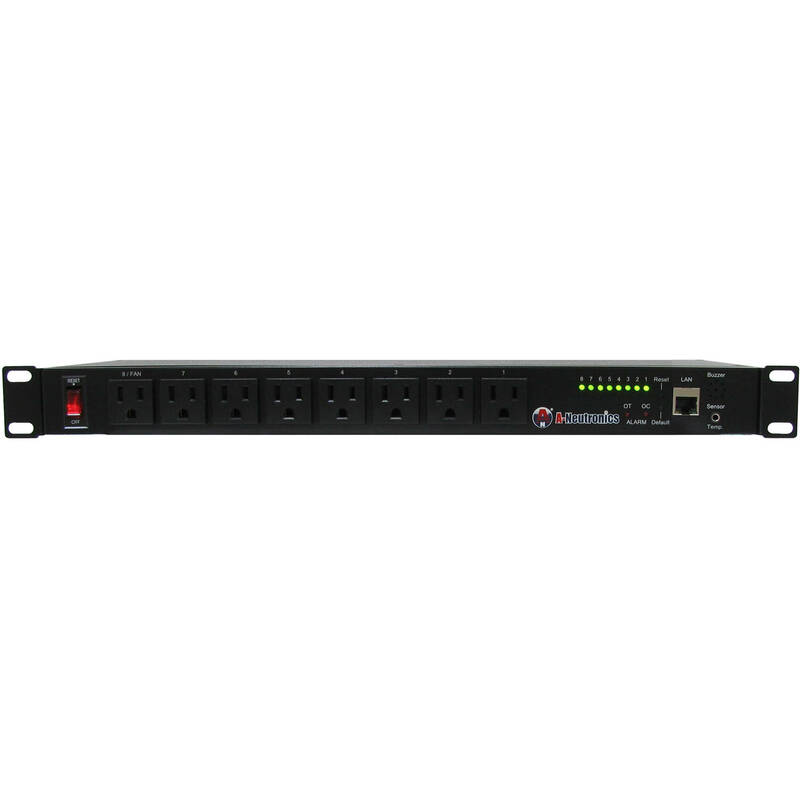 Help protect your audio/video system from power spikes and surges with the A-Neutronics ANI-RPS08-15 Power Control Center. It is designed to help filter out electromagnetic and RF interference for enhanced picture and sound quality while also allowing you to monitor the voltage, current, and temperature of your equipment. It connects to the Internet via Ethernet for online real time updates and its steel housing helps make it more durable. Box Dimensions (LxWxH) 20.0 x 9.0 x 3.0"